The Beacon Bluff Business Center is an 11-parcel office and industrial redevelopment being constructed on 40 acres of previously contaminated land. 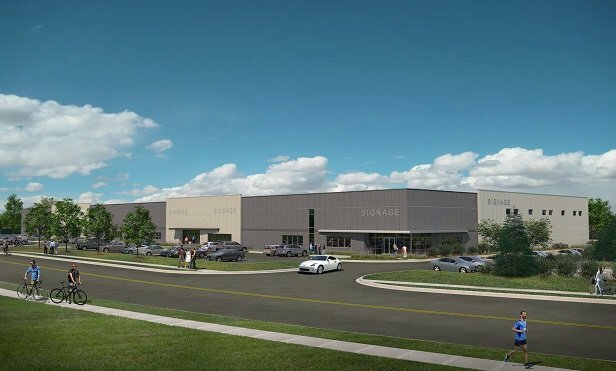 ST. PAUL, MN–The Opus Group completed construction on a 86,632-square-foot industrial building in the St. Paul Port Authority’s Beacon Bluff Business Center. Additionally, the first lease deal for the space has been inked by Terracon Consultants Inc. The engineering consulting will occupy 15,300 square feet later this month.